Even though alcohol is a legal drug, that doesn’t mean there aren’t any serious dangers associated with it. More people than ever are ending up in the emergency room because of alcohol-related incidents causing injury. 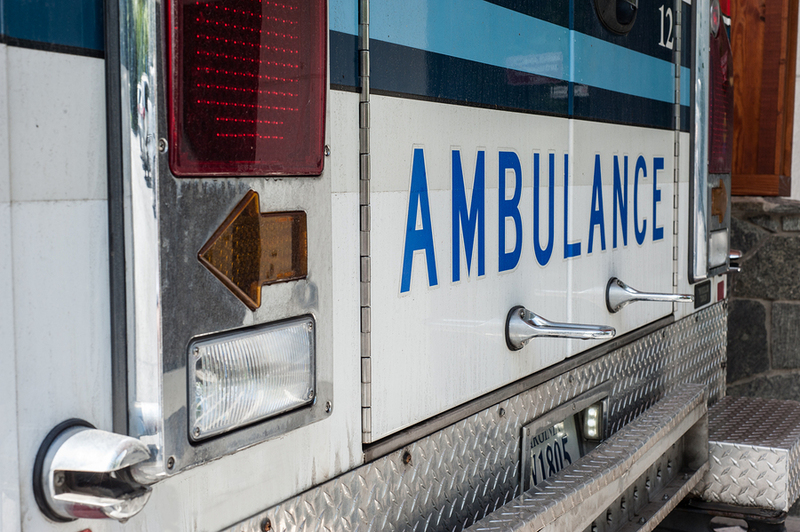 The number of alcohol-related ER visits has risen 61 percent in the last decade. People end up in the ER for various reasons related to alcohol but some of the most common are drinking and driving accidents as well as alcohol poisoning. People are also more reckless and less inhibited when they drink which can lead to them getting hurt. These type of accidents are taking up lots of hospital resources and driving up health costs for people who are making poor decisions while drinking. These ER visits actually represent a public health problem because it places a strain on the U.S. emergency care system. In order to combat this problem there need to be more efforts to identify and reduce binge drinking throughout the country. Binge drinking can lead to more alcohol-related incidents because people are more likely to be highly intoxicated compared to just having a few drinks over a longer period of time. The more alcohol a person consumes in a short period of time the more they are at risk for alcohol poisoning or other related injuries. Binge drinking is defined as 4 or 5 drinks consumed within about 2 hours. Our bodies take about an hour to metabolize one drink, so this type of binge drinking can lead to serious issues with coordination and focus. No matter how much alcohol a person has consumed, it is never safe to drink and drive. Finding a designated driver can help minimize the toll that ER visits has on our healthcare system. Reducing binge drinking can also prevent serious injuries and maintain health and safety.